A groundbreaking competition to develop a Star Trek-style tricorder device to diagnose medical ailments is nearing its end. There are now just two teams remaining, and the winner will be announced in April 2017. The two finalists announced today, whittled down from 10 teams, are Dynamical Biomarkers Group, from Taiwan, and Final Frontier Medical Devices, from Pennsylvania. Both are attempting to scoop a $10 million prize by using their devices to successfully diagnose patients on a range of issues. 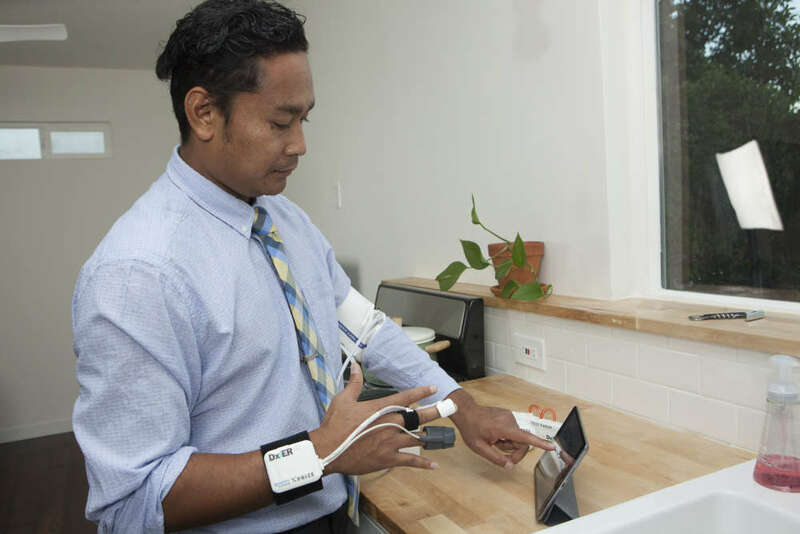 The goal of the Qualcomm Tricorder XPRIZE is to create a small device, weighing no more than 2.3 kilograms (5 pounds), that can diagnose 13 health conditions (12 diseases and one absence of disease) in 90 minutes to 24 hours, depending on the condition. As its name suggests, the prize was inspired by the medical devices used in Star Trek and, although they don’t perhaps share the same look, the devices are hoping to mimic some of the functions. In particular, they are designed to be non-invasive, just like in Star Trek, so a patient can diagnose themselves without having to prick their skin, for example. 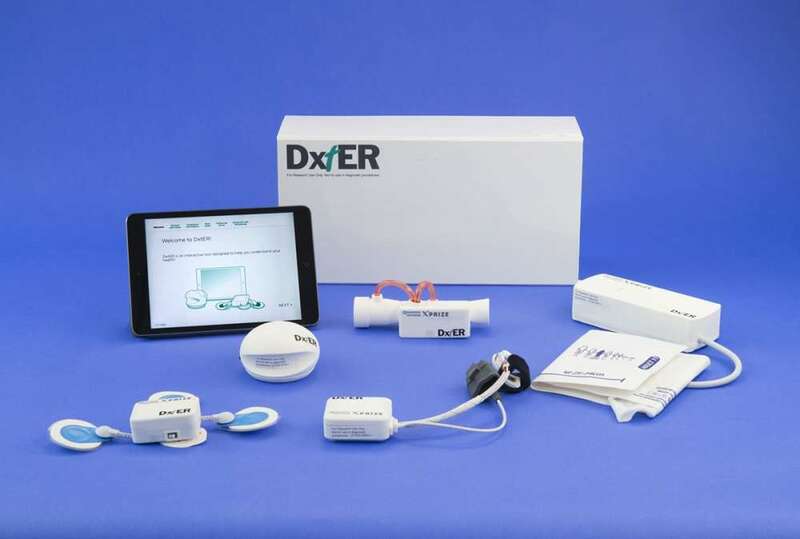 The Tricorder XPRIZE was started in 2012, with hundreds of teams initially registering interest. The XPRIZE foundation, which includes names like director James Cameron and Google's Larry Page on its board, runs competitions like this to encourage technological breakthroughs in certain areas. Perhaps the most famous of the contests is the Ansari XPRIZE, which tasked teams with sending a spacecraft into space and back to Earth. It was won by SpaceShipOne in 2004, which was later bought by Richard Branson’s Virgin Galactic. More recently, 16 teams are competing in the Lunar XPRIZE to land a rover on the Moon from next year. Now, though, there are just months to go in the Tricorder competition. The two teams have handed over their completed devices to XPRIZE, and can only wait to see how they perform in clinical trials. The team with the best performance across these 13 conditions will win the competition and scoop the prize. 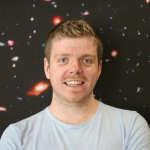 “Our hard work is done, now it’s all Grant’s hard work that has to take over for the rest of the contest,” Basil Harris, team lead for the Final Frontier team, told IFLScience. His team’s device is called DxtER, and uses an artificially intelligent (AI) algorithm to diagnose a patient. The device comes in separate parts, with a patient using different bits to check their health condition. An app on a phone or tablet then gives them their results. The other finalist, Dynamical Biomarkers Group, operates in a not too dissimilar fashion. 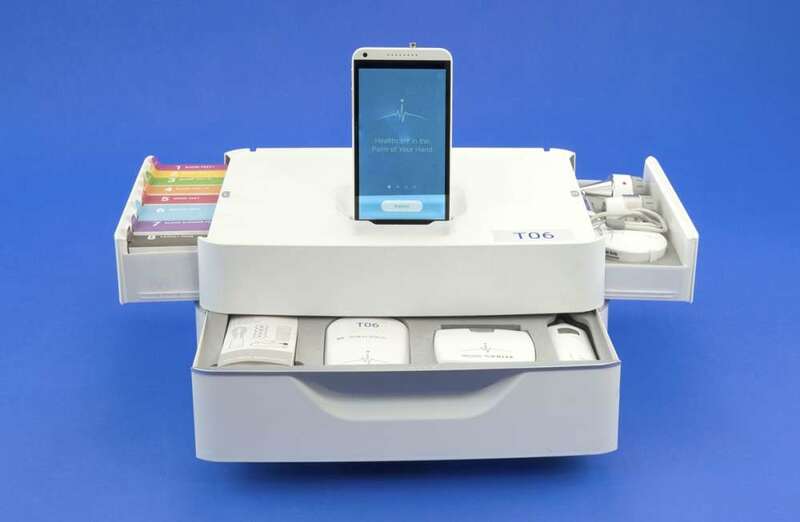 It also uses an AI algorithm to diagnose patients, with its various components being stored in a single box with pull-out drawers. It also includes a blood and urine test kit (as does their rival finalist) and uses an app to display results. “The potential for this technology is limitless,” Chung-Kang Peng, team lead for the Dynamical Biomarkers Group, told IFLScience. 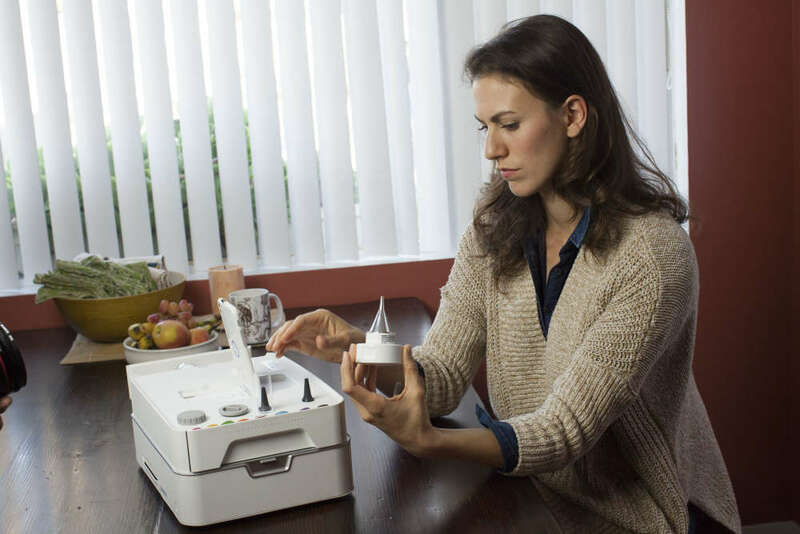 “For a family to own such a kit, it will be very helpful because you can gather a lot more information even before seeing a doctor. The price point of the two devices echoes this idea, with Dynamical Biomarkers aiming for under $1,000, and Final Frontier aiming for around the $200 range. Once the competition is over, the next step will be to try and bring these products to market, which faces some regulatory hurdles from places like the Food and Drug Administration (FDA). Considering the potential benefits, though, this is a remarkable competition that could revolutionize medical care in parts of the world. Now we’ll have to wait to see just how good the devices are, and whether we’re one step closer to a Star Trek-inspired future.